With the season’s longer, darker days creeping upon us, and the winter temperatures beginning to take their toll, this can only mean that Kris Kringle’s annual appearance is just around the corner. It’s the month for slowly (and perhaps sneakily) reaching into the attic and gathering down all of your best decorations, setting light to that classic, Cinnamon Apple scented candle, and leaving the mulled wine on the hub to let its essence fill the room. Whilst this may sound like the most peaceful, idyllic setting, the festivities also bring some of the most stressful tasks of the year: Christmas present shopping for loved ones. 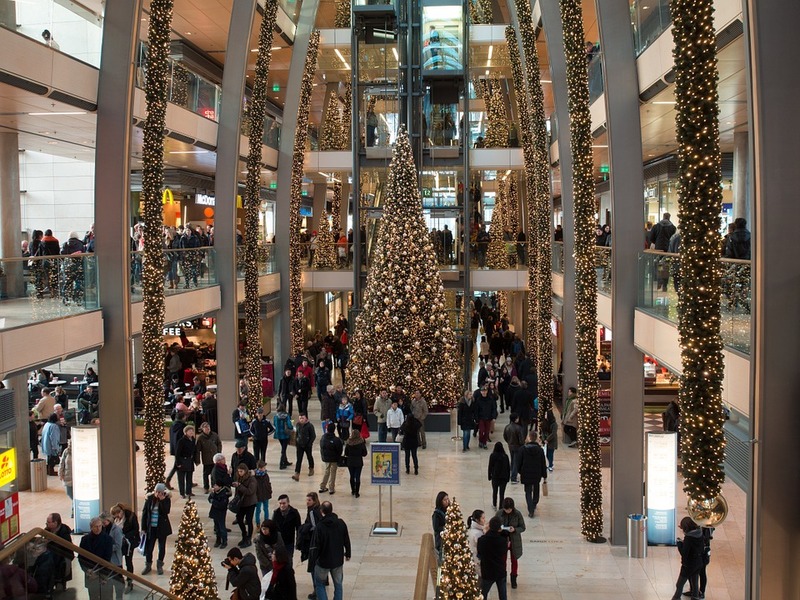 For a few, the hustle and bustle of shopping centres enriches their seasonal spirit, remaining cool and casual when it comes to getting the right gift. However, for others, picking and purchasing is a trying task, especially when it comes to buying for the men in our lives. It’s hard not to fall back on generic gift options like socks or a watch; the generic has died a death, and it’s time for us to get a little more inventive. Self-care is essential for everyone, and the effeminate stigma that has been attached to it should now be a thing of the past. Men deserve a good pampering just as much as the next woman, and this can come in the form of grooming. 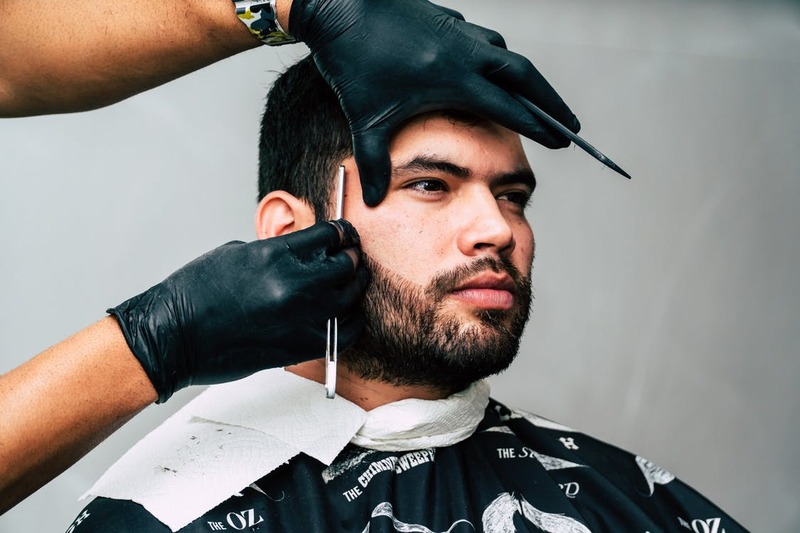 In the past few years, facial hair has dominated male styling; out with the clean-cut, and in with the rough and ready. 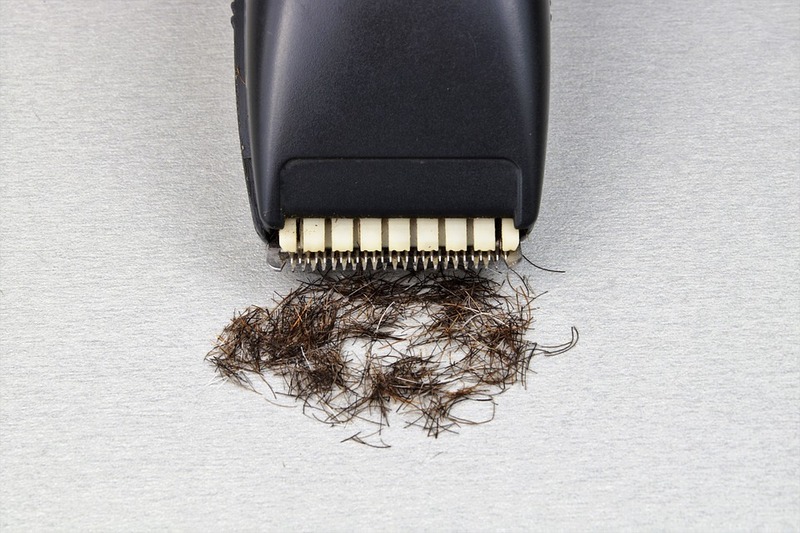 Beards have been right at the heart of this trend – even science has stated that bit of fuzz and stubble may play a role in a man’s sexual attractiveness! So, if the men who surround you have joined the modern-day caveman phenomena, a beard kit is the best place to start when it comes to filling the stocking. 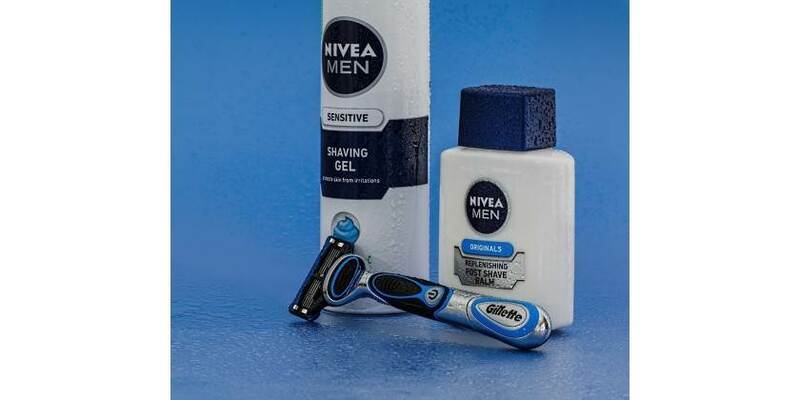 A browse around Boots, Superdrug, or online at Amazon, will find you several types of beard kits with various prices ranges to suit any budget. A few to keep note of for high rankings would be any of the cosmetic kits by brand, Seven Potions. Whilst the sets are quite expensive, online reviews and personal anecdotes leave a stellar impression, with conclusive results implying definite value for money. Bull Dog offer potentially more affordable options, starting from as little as £4 across their collection. The Bulldog Beard Care Kit (Comb & Oil) comes in at a mere £15, containing their original beard oil, shampoo and conditioner, as well as a branded, wooden comb. Textbook for the man who needs a little help taming that hair. 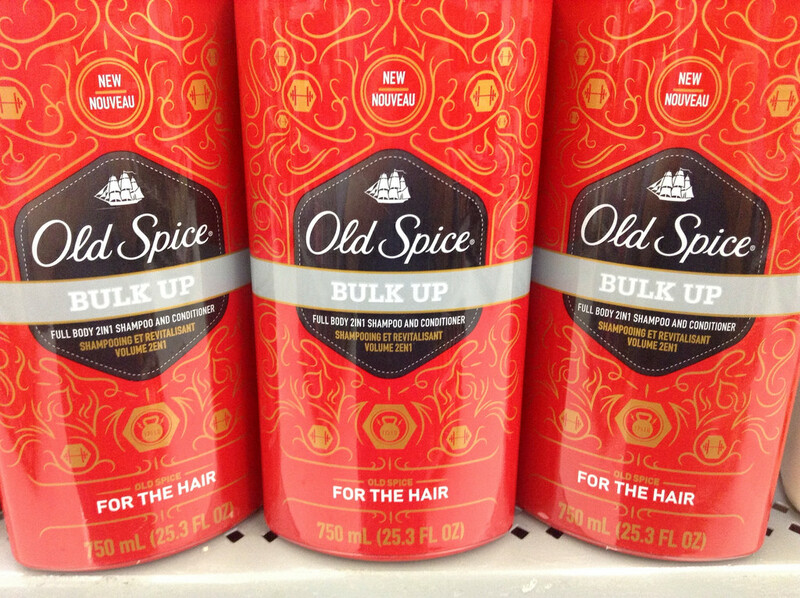 Labels have latched on well in height of the beard craze, and the selections for Christmas, or any time of year, are now endless. Whether wanting to simply shape the beard, or completely get rid, electric shavers are a necessity in every man’s prep routine; a present possibility sure not to go to waste. Based on reviews and price, the best option this season would be the ‘Braun Styling Multi-Grooming Kit MGK3020’. Not only does this help with facial hair, but also doubles as a head trimming kit too. With 6 different features, and at a bargain of £20, there’s no arguing that this is a gift sent from the Christmas Gods. Although Halloween has been and gone, ‘tis the season for lotions and potions galore. Toiletries such as perfumes and aftershaves are in full, frontal force; shelves of retailers are brimming with cosmetic sets, from stores as cheap as B&M, all the way to your couture fashion houses. For the student-based budget, places like Superdrug and Boots are now your best friend. Cost is not the only factor that has caught my attention in looking at these boxed goods, but the simplicity and potential effectiveness of the gift has also played a huge role. Old Spice’s ‘White Water Triple Pack’ is an example (available at only £9), including a deodorant stick, shower gel, and shaving lotion. LYNX have also upped their game from those classic Africa sets, introducing a Men’s grooming advent calendar. This works as a fabulous, ongoing, ‘outside-the-box’ pressie, leaving your male family members a little something each day, reminding them of the ‘me-time’ they deserve too! Containing a number of LYNX’s typical favourites, this is the ideal pick-me-up, and a safe bet when you aren’t too sure on what to get! Though far from exhaustive, hopefully this concoction of places and presents has provided you with some inspiration as to finding the most rewarding gift for your male counterparts this Chrimbo. From bargain boutiques, to designer outlets, you’ll be sure to find numerous alternatives, surprising not only your giftee, but yourself too! Whilst gifting beauty products may seem like a cop out, it reminds the receiver that not only do you love them, but they should also love themselves too. Happy shopping! Next article“We want to see expulsions”: anti-Snowsports protest, backed by the controversial Stand Up to Racism movement, takes place on campus.